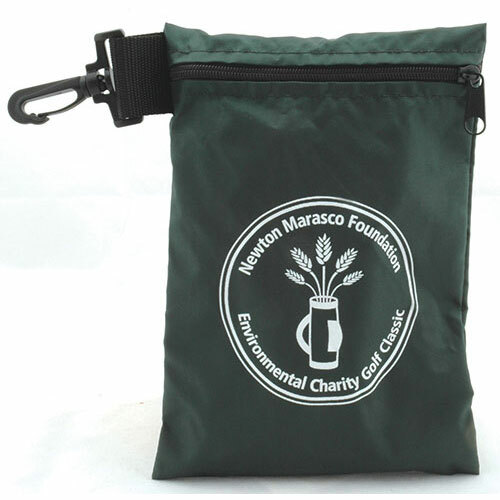 Golf Ditty Bag | Promotional Golf Ditty Bags imprinted with your logo. 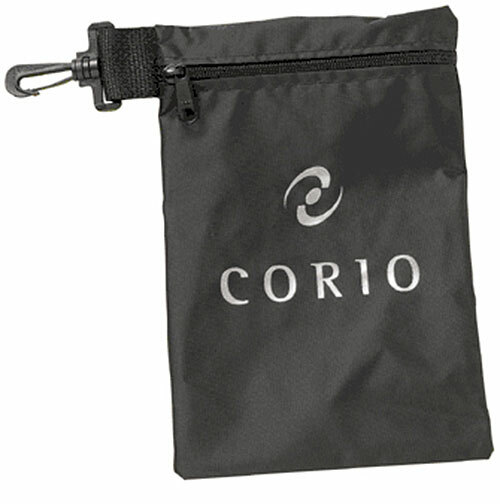 • Promotional Golf Ditty Bag. 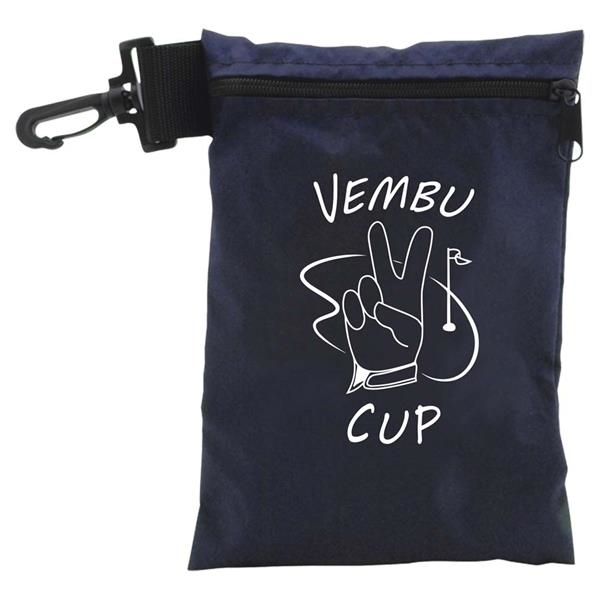 • The much sought after ditty bag for all your golf outings. • Black, Navy and Green are made from Nylon and Natural is made from Canvas. 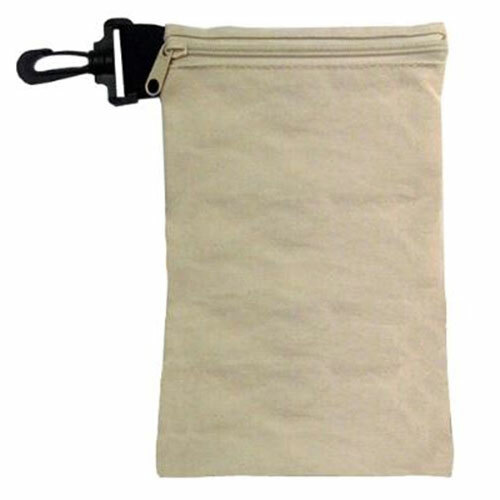 The 6"x 10" Golfer's Pal clip-on pouch stores everything from tees and balls to a rain poncho inside without crowding your golf bag! A sleeve of golf balls and some accessories can make this the perfect kit for your tournament! See our GAPAL or BBGCJ kits, for example-or create your own! Your choice of black, navy or green nylon or natural canvas. Bulk / 7 lbs lbs / 100 pcs. / 16 x 16 x 9 box. 8 Working Days *Production time begins after artwork approval and does not include shipping time.